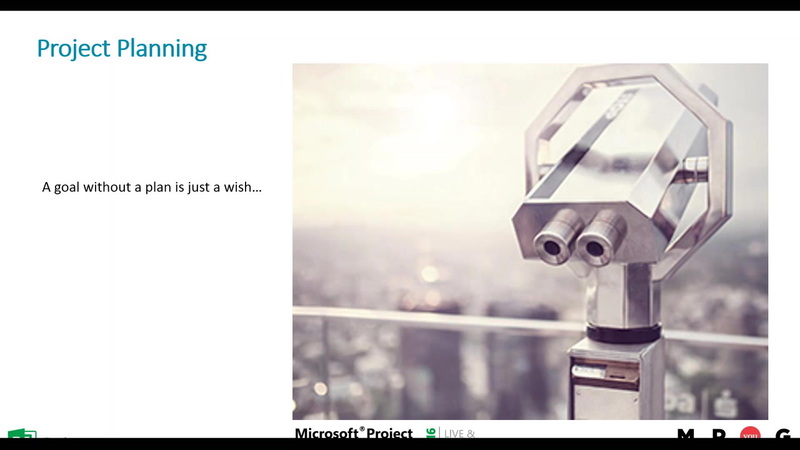 Learn how to leverage the power of Microsoft Project to improve the way you manage, deliver and report on mission critical projects! Don’t miss this session!! As a special “thank you” for attending, Tom will provide information at the end of his presentation on how to access a series of videos that dig deeper into the concepts talked about in this session.